Why subscribe to SingStat Express? What are the press releases available for subscription? How can I find information on release date? How do I get past press releases? How do I add or remove releases which I subscribe to for email and SMS notification? I am already receiving email notification from SingStat Express. How do I subscribe to SMS notification? Are there any charges for the SMS alert service? I am residing overseas. Could I subscribe to the SMS notification? I am a foreigner residing in Singapore. Could I subscribe to the SMS notification? How do I change my mobile phone number for receiving SMS notification or cancel my subscription for SMS notification? Besides SingStat Express, what other notification service is available? As a subscriber of SingStat Express, you will receive the releases via email and/or sms (for local users only) as soon as they are uploaded to the website. There is no need for you to remember release dates or check the SingStat Website for updates. 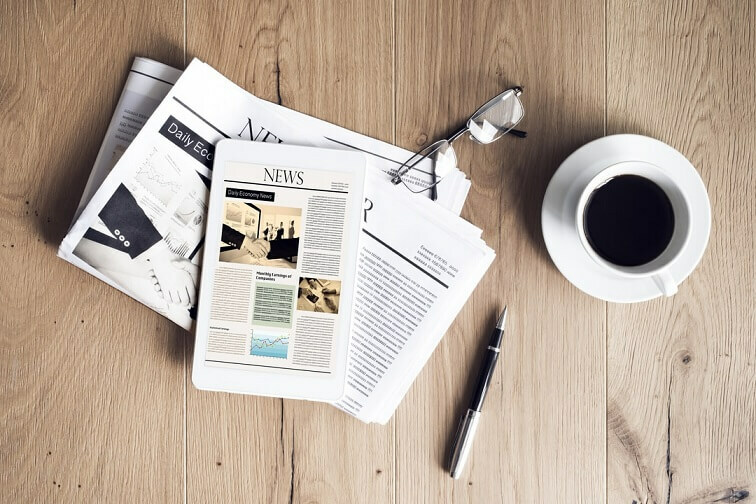 The service includes press releases for key official statistics, notices of new publication, Occasional/ Information Papers and Statistics Singapore Newsletter for subscription. 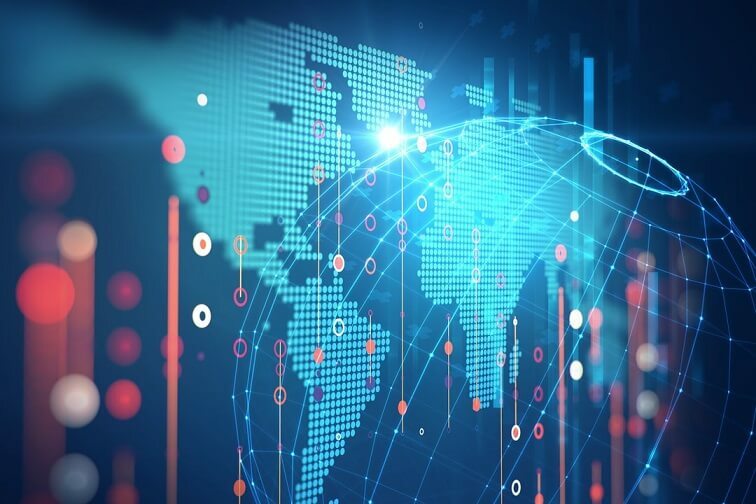 Occasional papers series provide an informal means for the speedy dissemination of statistical trends and observations. They are intended to stimulate discussion and research on important social and economic issues. Information paper series are intended to inform and clarify conceptual and methodological changes and improvements in official statistics. The views expressed are based on the latest methodological developments in the international statistical community. The occasional/information papers released by our Department are accessible via the "Publications" section of the SingStat Website. You could refer to the online "Advance Release Calendar" for the release dates of key statistical indicators. Past press releases could be obtained from the "News"
You may update your email address using the "Edit Subscription" function. Simply enter your existing email address in the textbox provided for the system to retrieve your current subscription details. At the "Edit Subscription & Particulars" page, enter your new email address under the "Update Particulars" section and effect the change. To change your subscription, you could use the "Edit Subscription" function. Enter your email address in the textbox provided for the system to retrieve your existing subscription details. At the "Edit Subscription & Particulars" page, you may choose to add or remove releases under the "Update Items" section for email and SMS notifications. To cancel your subscription, you may use the "Cancel Subscription" function. Enter your existing email address in the textbox provided for the system to retrieve your current subscription details for your review and confirmation. We will appreciate it if you could spend 1-2 minutes to share with us the reason(s) for cancelling your subscription. Simply enter your email address in the textbox provided under the "Edit Subscription" function for the system to retrieve your existing subscription details. At the "Edit Subscription & Particulars" page, select the releases which you wish to receive SMS notifications under the "Update Items" section, enter your mobile phone number under the "Update your particulars" section and effect the change. The SMS alert service is free. Normal SMS charges imposed by telcos apply. As long as you have Singapore mobile phone number, you may subscribe to receive SingStat Express SMS notification. Simply enter your email address in the textbox provided under the "Edit Subscription" function for the system to retrieve your existing subscription details. To change your mobile phone number, enter your existing mobile phone number, followed by the new number under the "Edit Subscription & Particulars - Update your particulars" section. If you wish to remove your subscription for SMS notification, please enter your existing mobile phone number in the textbox provided for SMS notification removal. For confidentiality reasons, your existing mobile phone number will not be displayed for reference. If you require further assistance, you may email us at info@singstat.gov.sg to unsubscribe/change your subscription for SMS notification. 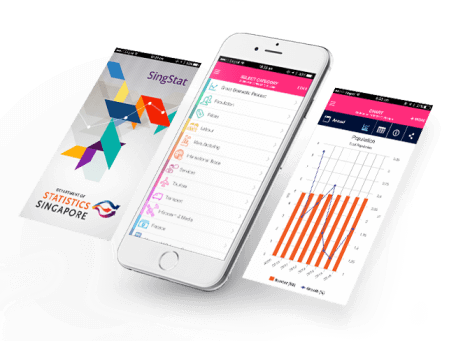 The SingStat Mobile App provides fast and free access to official statistics. It offers a notification function whereby you can subscribe to receive alerts on your preferred indicators as soon as they are released. Our Department also offers alerts on our latest statistical news via RSS feeds.